At T3, we are passionate aviation enthusiasts, which makes us very good at what we do for our clients. T3 Aviation Group is a team of experienced industry experts who have a singular goal to develop business aviation services across Asia. We are innovative, cost-efficient, and focused on the customer, offering a full spectrum of services from aircraft selection to complete management. We take pride in providing you with honest, reliable, and sound advice, always. 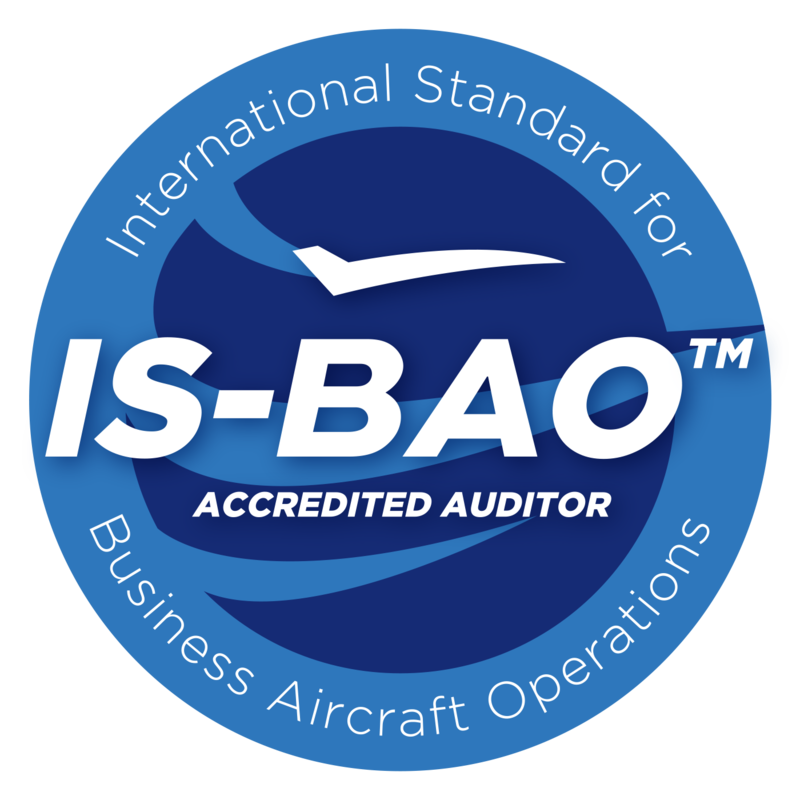 Leading independent aviation management and consultancy company in Asia. T3 – World class team renowned for Quality, Safety & Service Excellence. Established in 2013, The T3 Aviation Group of companies focus on providing clients an enhanced “best in class” experience with an emphasis on service excellence and an adherence to international safety standards and industry best practices. The T3 Aviation Group offers Aircraft Sales and Acquisitions, Accredited Aviation Audits, expert Aircraft Maintenance Management and Oversight, and a host of Aviation Consultancy Services for the discerning business aviation clientele.